Nature has mesmerised me. It has crept into every corner of my imagination, and laid hold of me. So much so, I am hopelessly in love with it. The twitter of birds, the misty morning awakening of a jungle, the green canopy of a forest path and fantasy of flowers are experiences that have complemented my professional pursuits from art to floriculture. My plunge into business as an enthusiastic entrepreneur began over 30 years ago when inspired to do something definite I took on the task of spearheading First and Forward. I was joined by two sincere friends and we aimed to be always First and Forward. 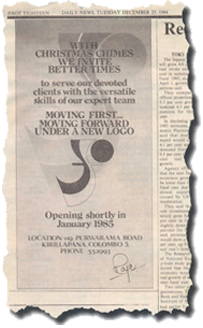 Deega Somapala's forte was art while the late Dilano Perera dabbled in finance. While I led the pack, my role was both creative and client servicing oriented. The rise was gradual as our business interests expanded. It began with Advertising, dived into Pre press services, leapt into Printing, swung into Outdoor, took on Photography, and gently slipped into Cut Flower production. 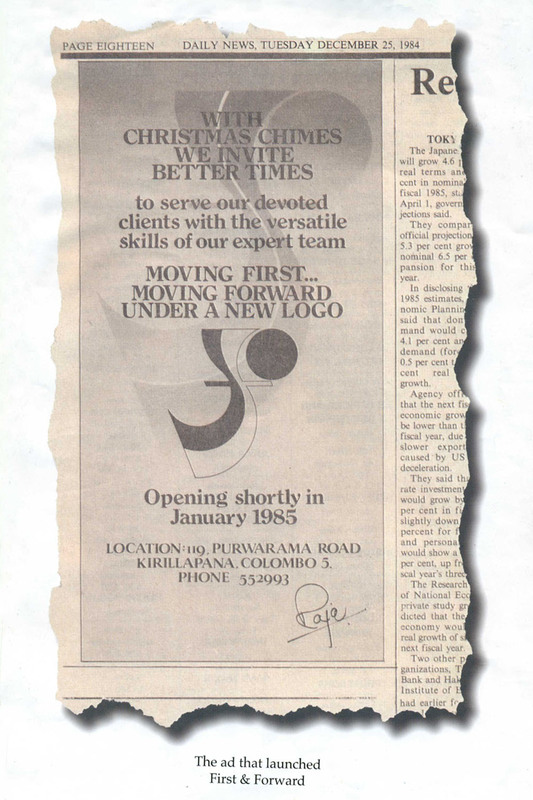 Our Pre press services were much sought after, Fast Print evolved into one of the top 10 printing companies in the country catering to the likes of Maliban Biscuits for whom we were primarily meeting their print packaging and other communication requirements. Today, Fast Print no longer remains in our portfolio but our exploits and brilliance still stand out. Frontline outdoor advertising offers communication material for both indoor and outdoor use. From inception we equipped ourselves with the very latest machines and churned out a variety of exhibition material imported from all over the world. Frontline Outdoor Advertising Pvt Ltd. continues to be in the forefront of outdoor communication under a new management. 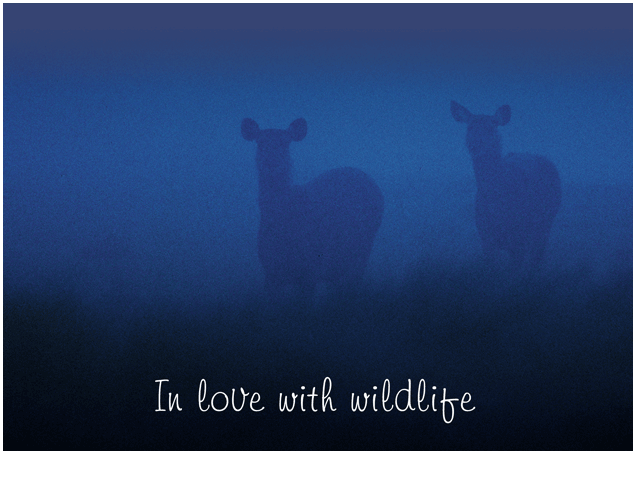 Over the years with every dream realised and every wish come true, I have chosen to let go of actively managing my business interests and taken the plunge into an interest that is close to my heart and nature. 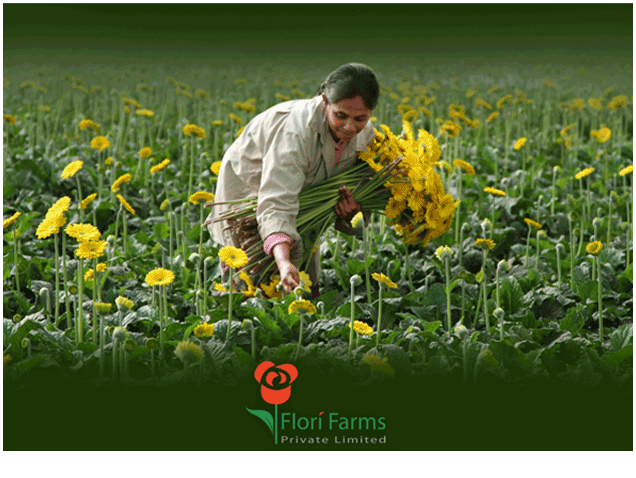 That synergy has been achieved in cut flower cultivation. This is where I find myself to be and this is where I am enjoying yet another harvest of fulfilment. 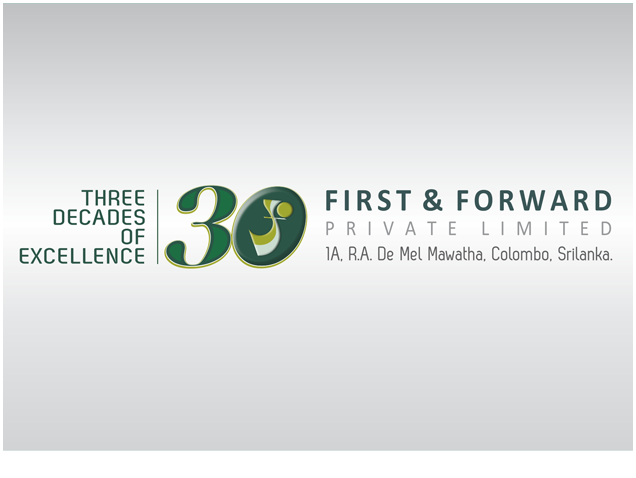 Address : 1A, R.A.De Mel Mawatha, Colombo 05.